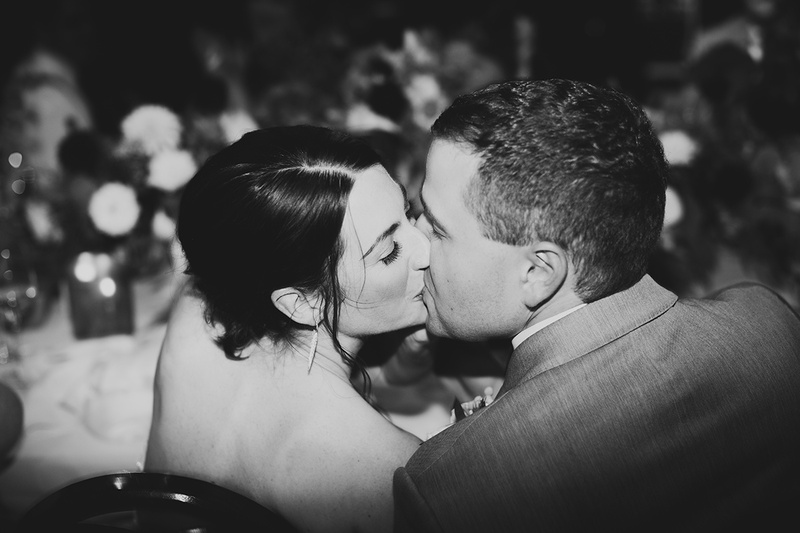 Wowza, what sweet love we witnessed here! 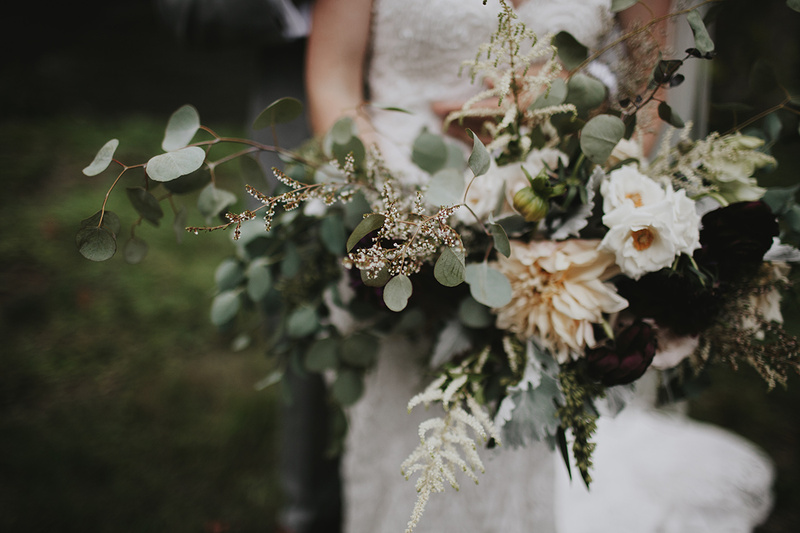 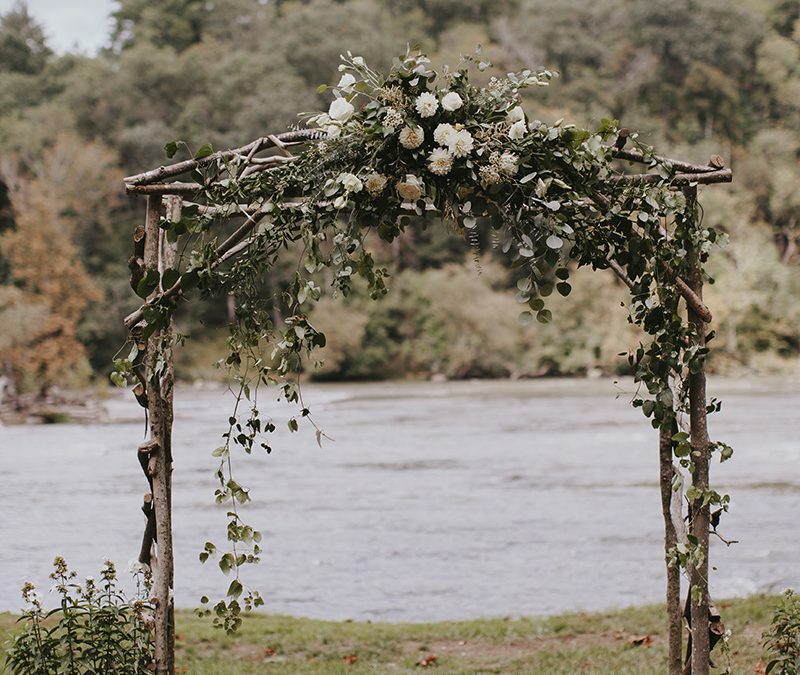 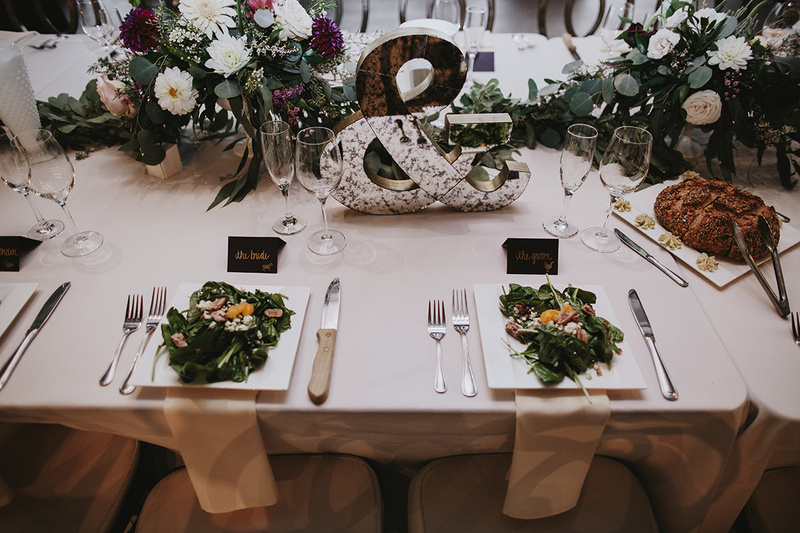 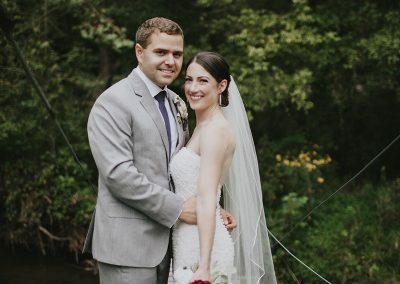 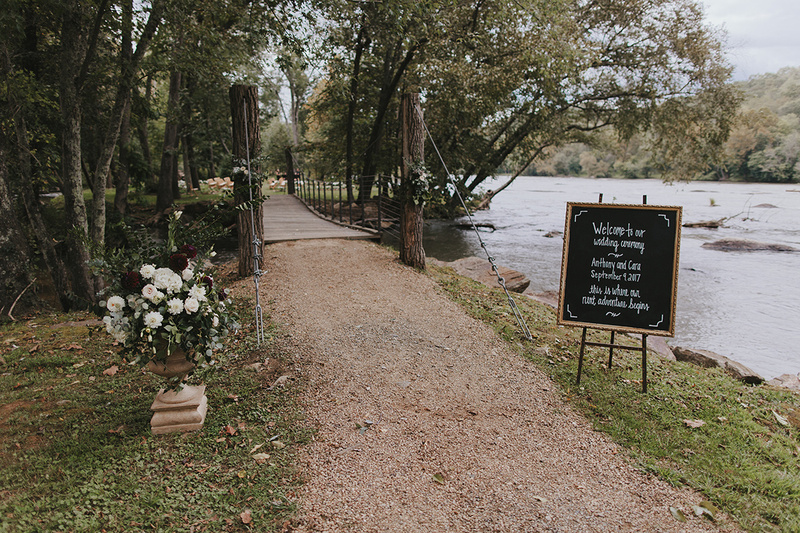 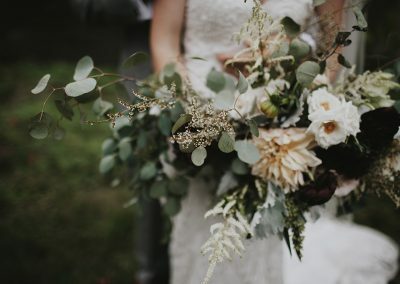 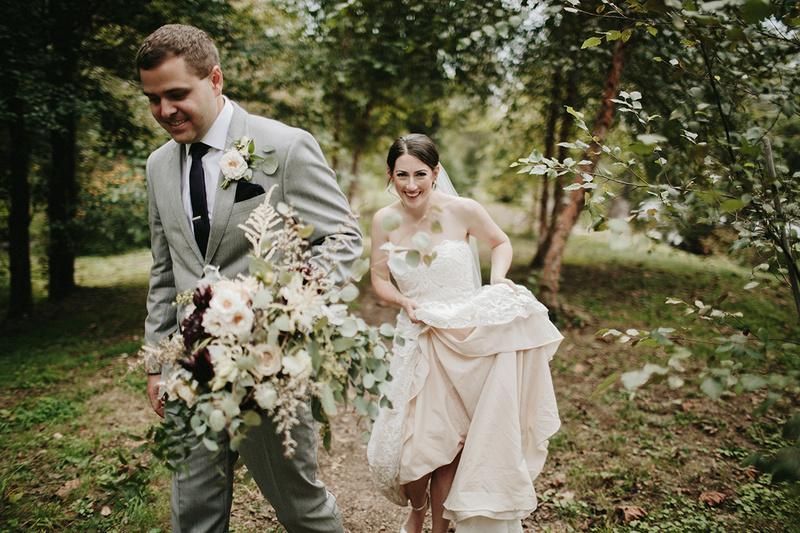 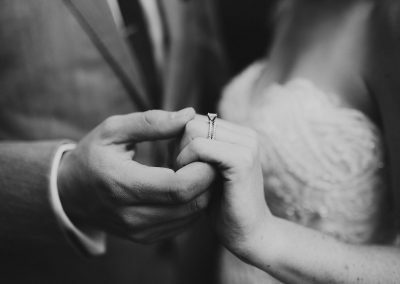 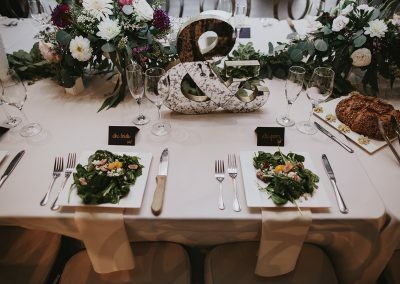 Cara and Anthony exuded such a deeply loving and connected relationship that it was such a joy to be a part of making their wedding dreams come true. 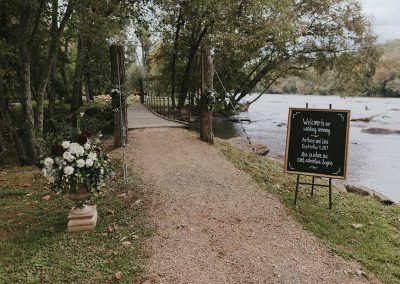 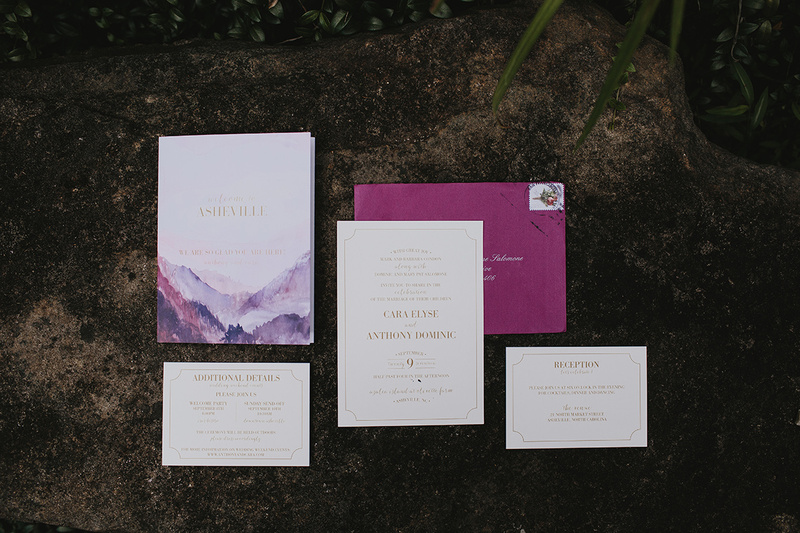 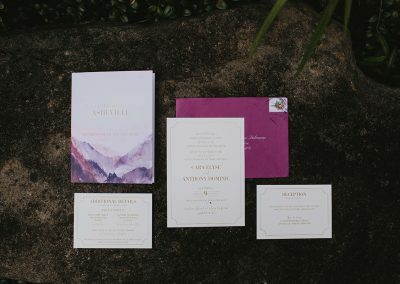 Living on the west coast while planning an east coast wedding was a bit daunting for this lovely couple which is why we stepped in to lend a hand on the journey. 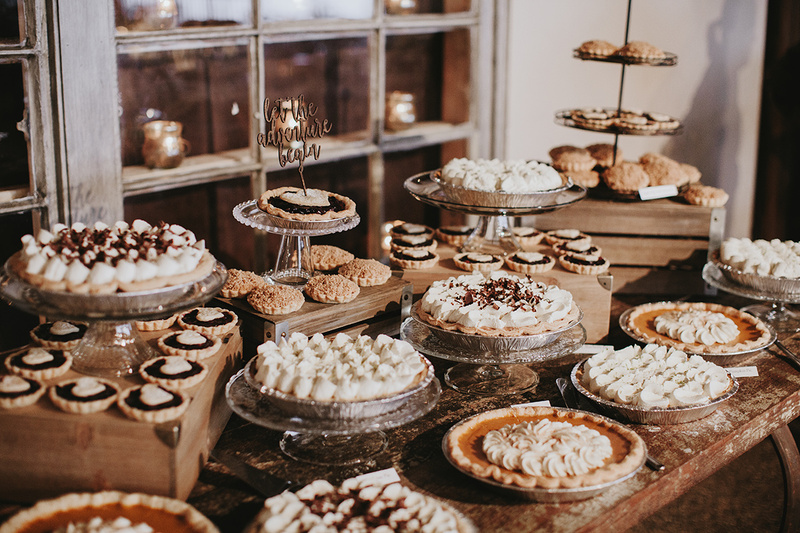 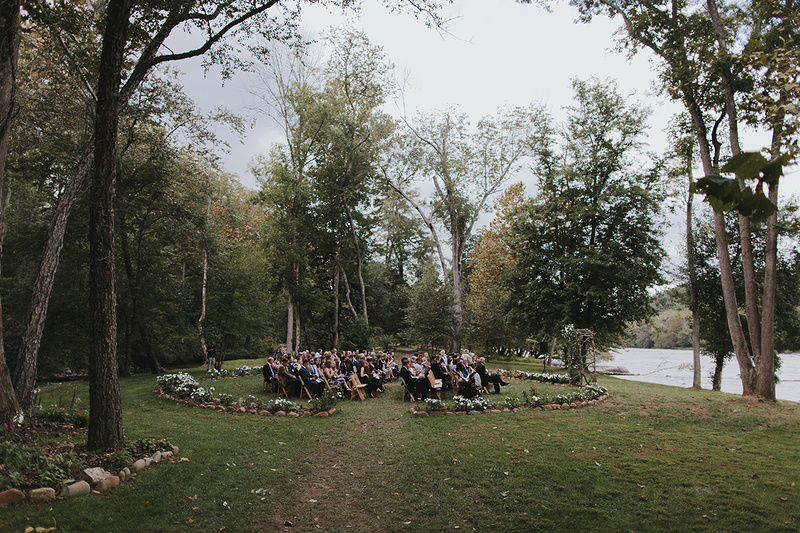 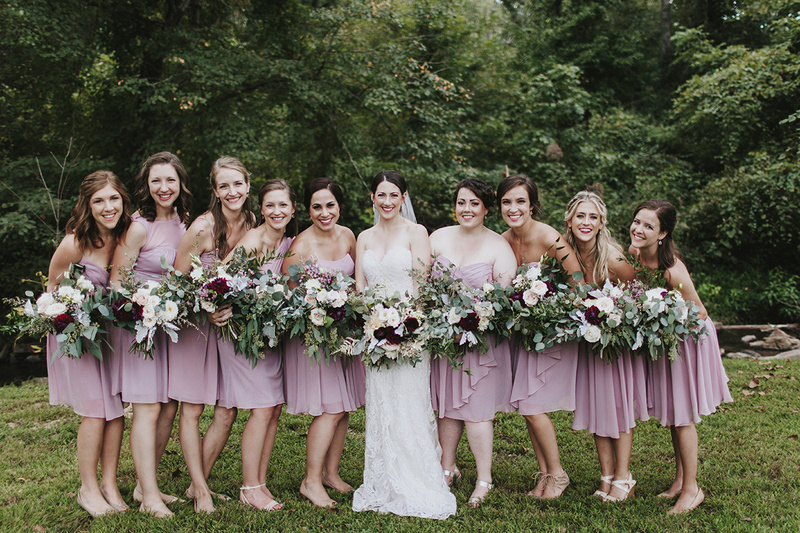 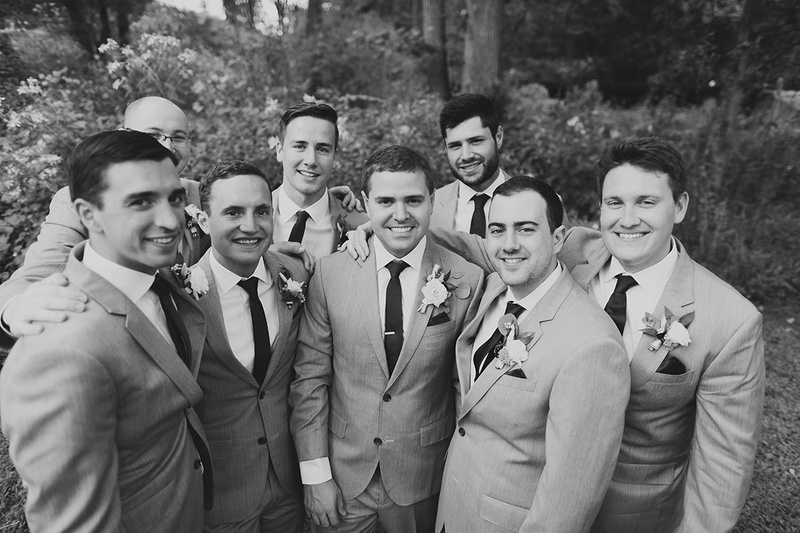 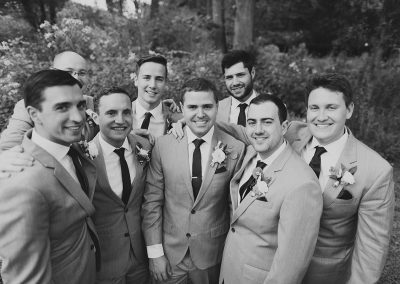 This wedding encompassed everything from an island ceremony to a downtown reception! 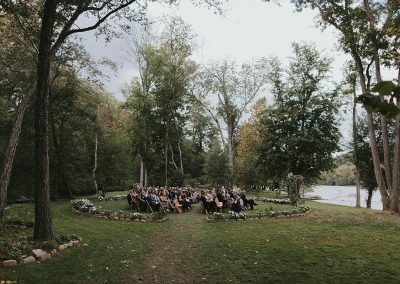 It was fun and lighthearted yet elegant and beautiful. 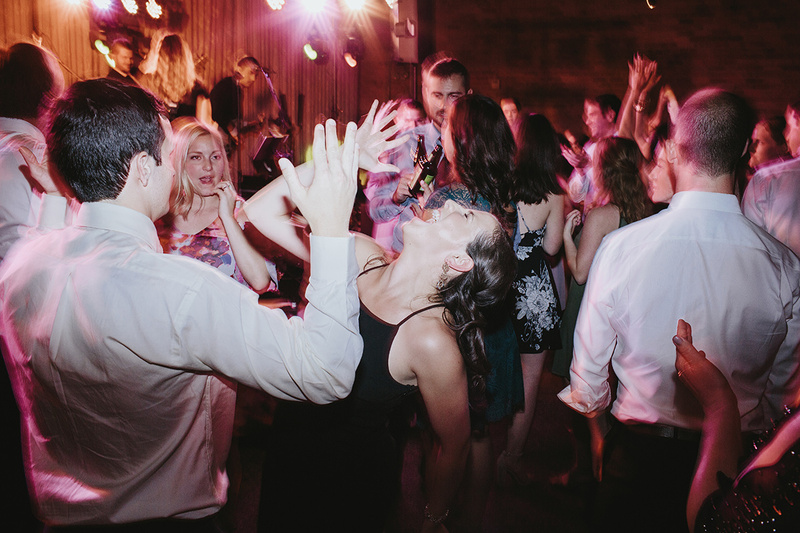 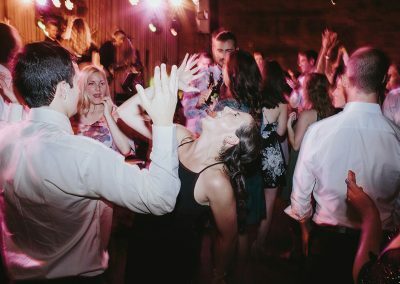 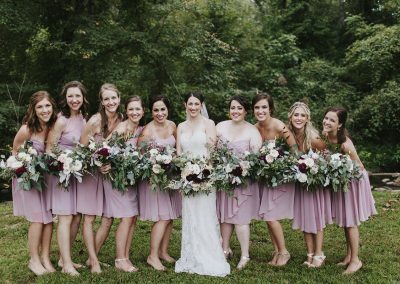 They accomplished their wedding goals of bringing together their loved ones for a fabulous celebration and also having an awesome dance party! 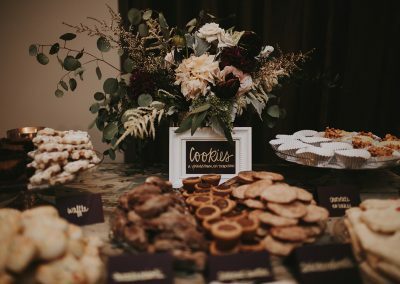 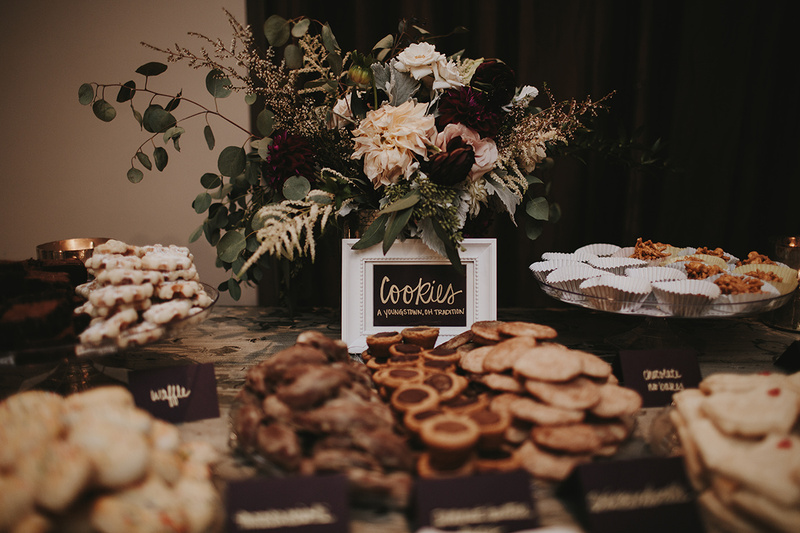 The home baked cookie spread was out of this world – really, like nothing I have ever witnessed before and oh so delicious! 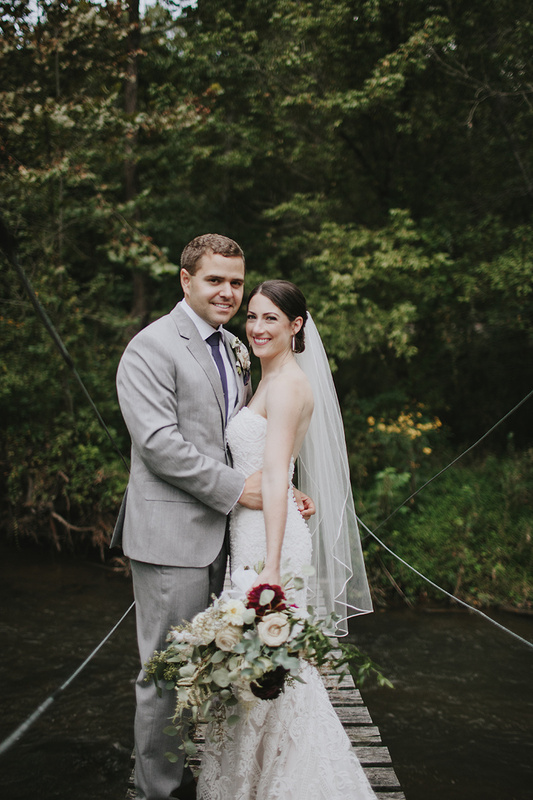 We envision a lifetime of love and joy for this couple – Congrats Cara & Anthony!